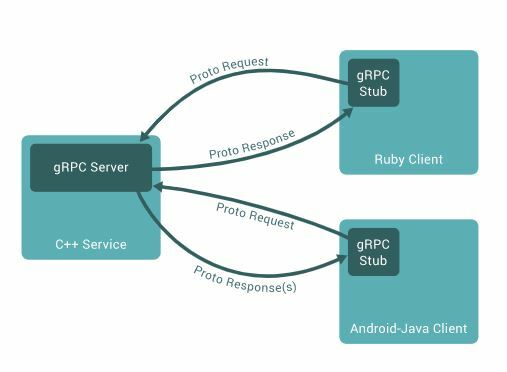 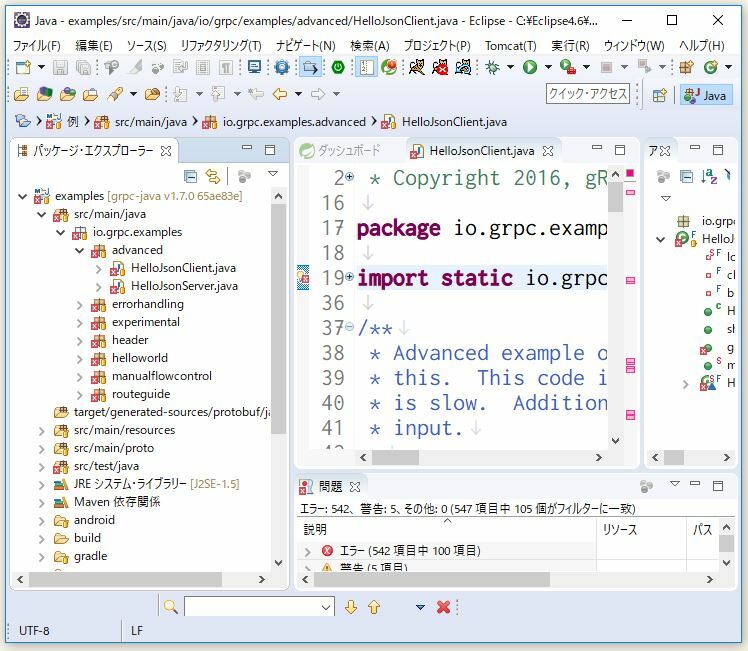 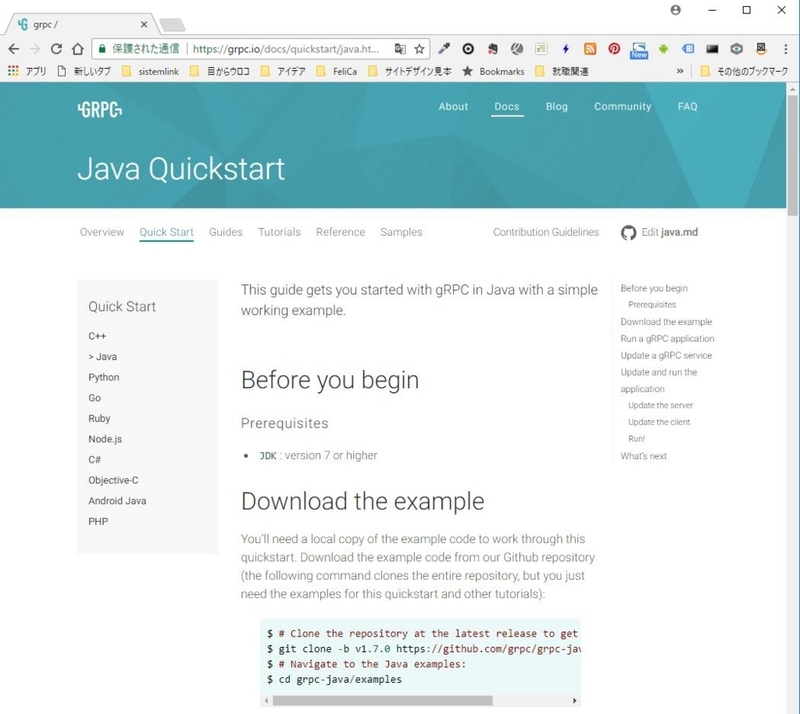 gRPC is a modern open source high performance RPC framework that can run in any environment. 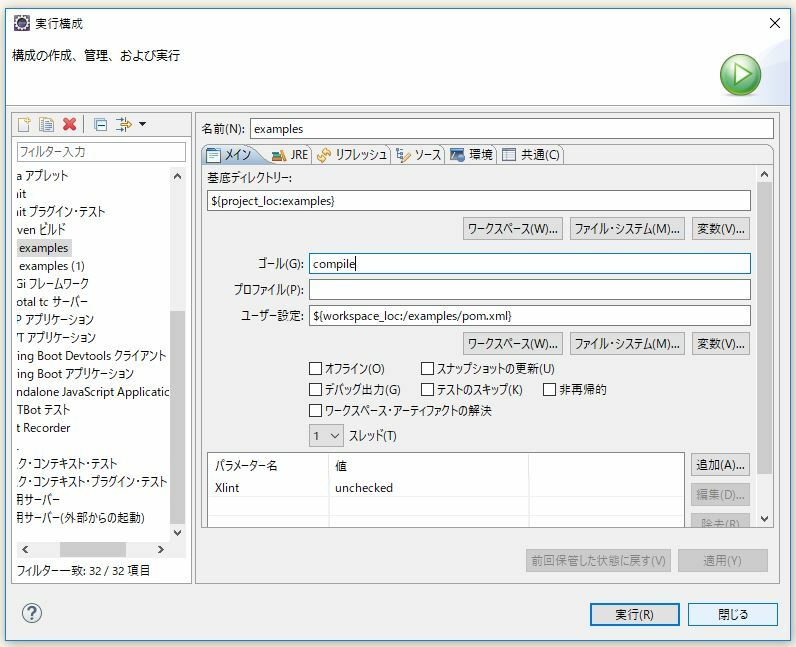 It can efficiently connect services in and across data centers with pluggable support for load balancing, tracing, health checking and authentication. 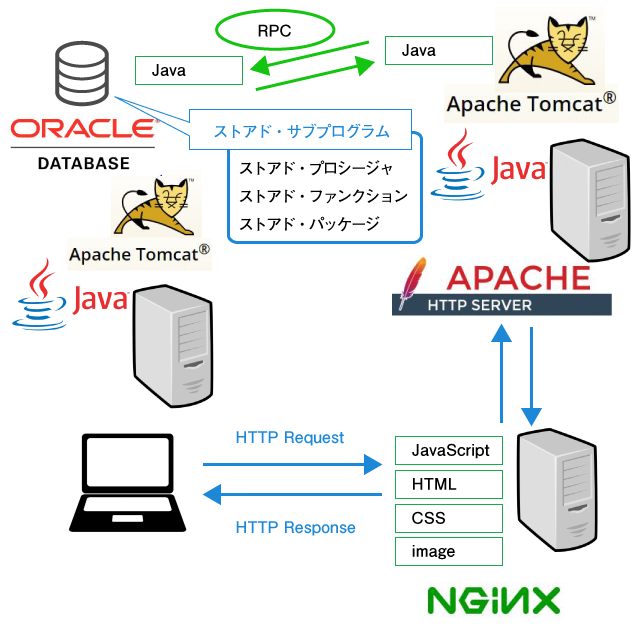 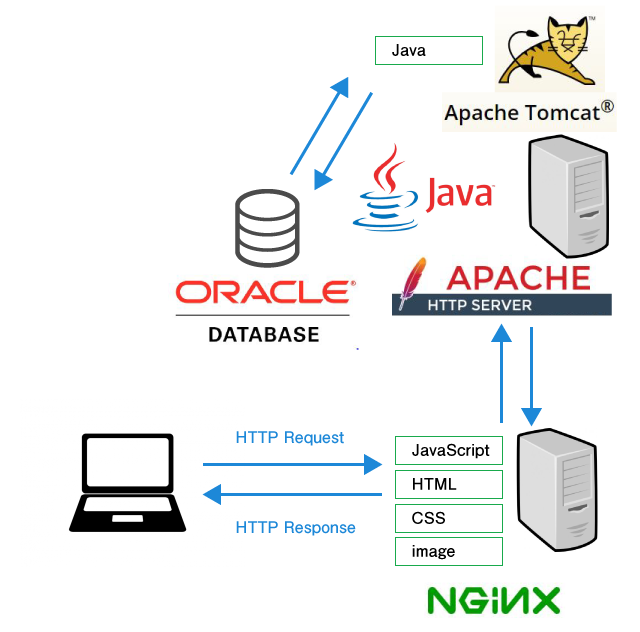 It is also applicable in last mile of distributed computing to connect devices, mobile applications and browsers to backend services. 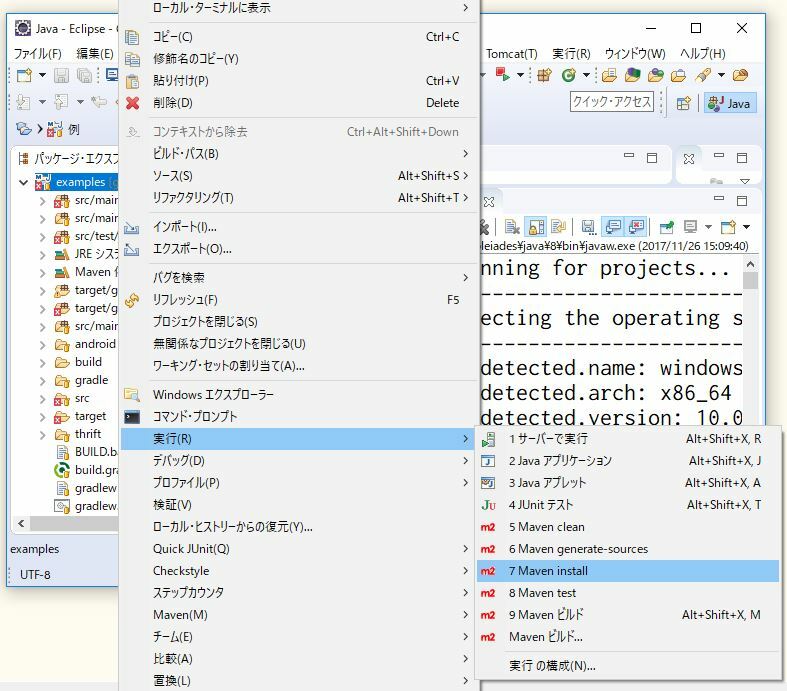 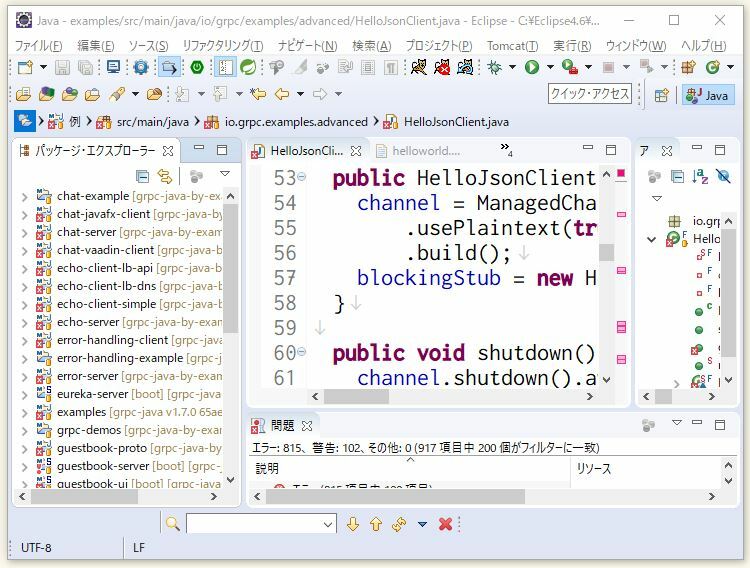 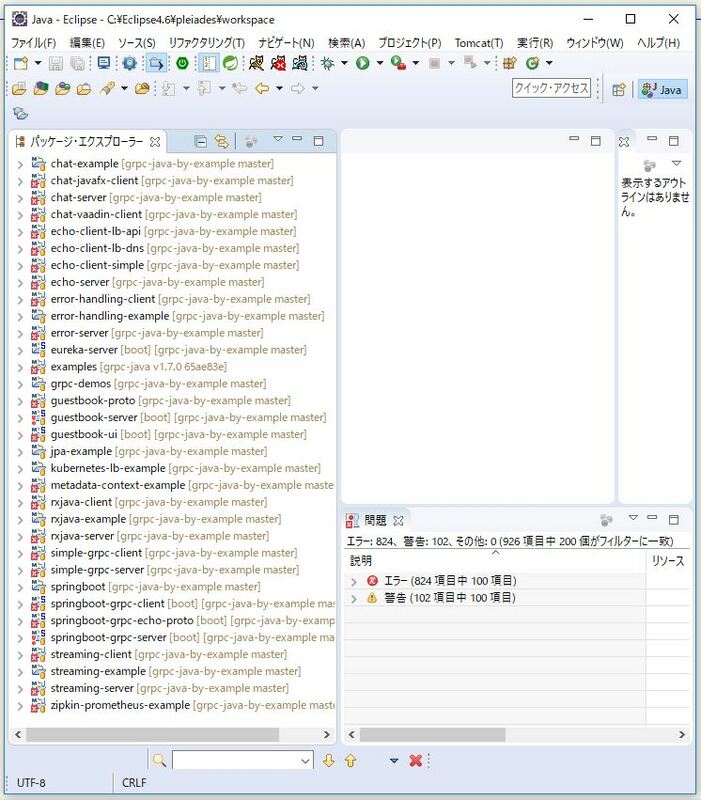 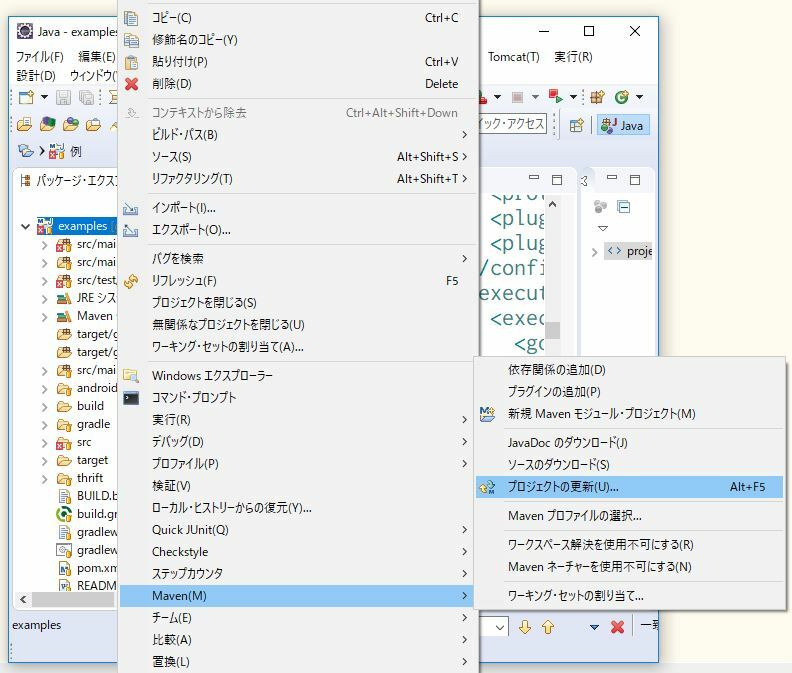 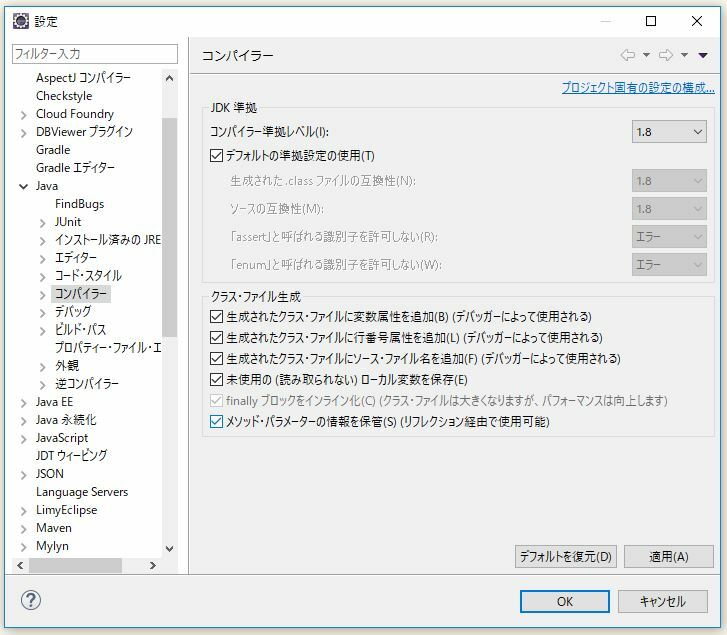 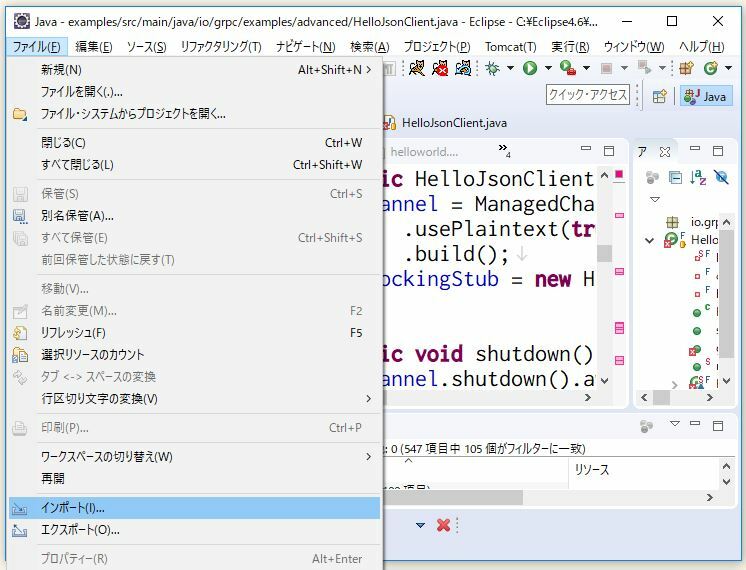 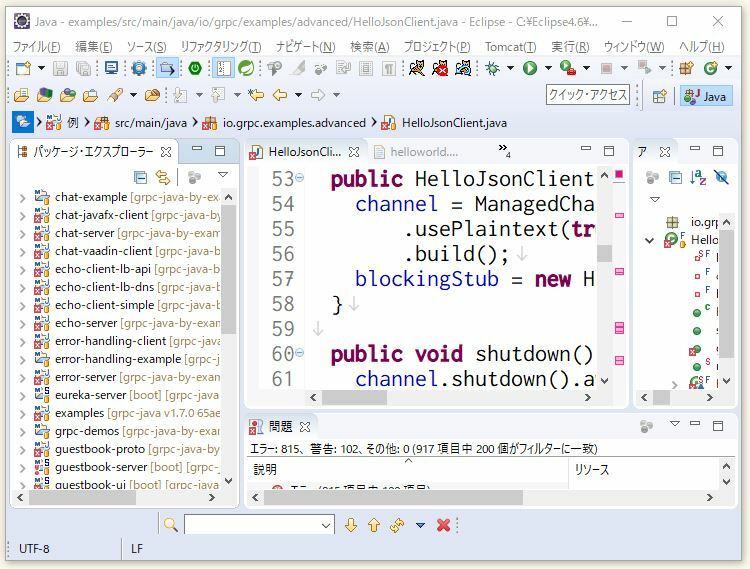 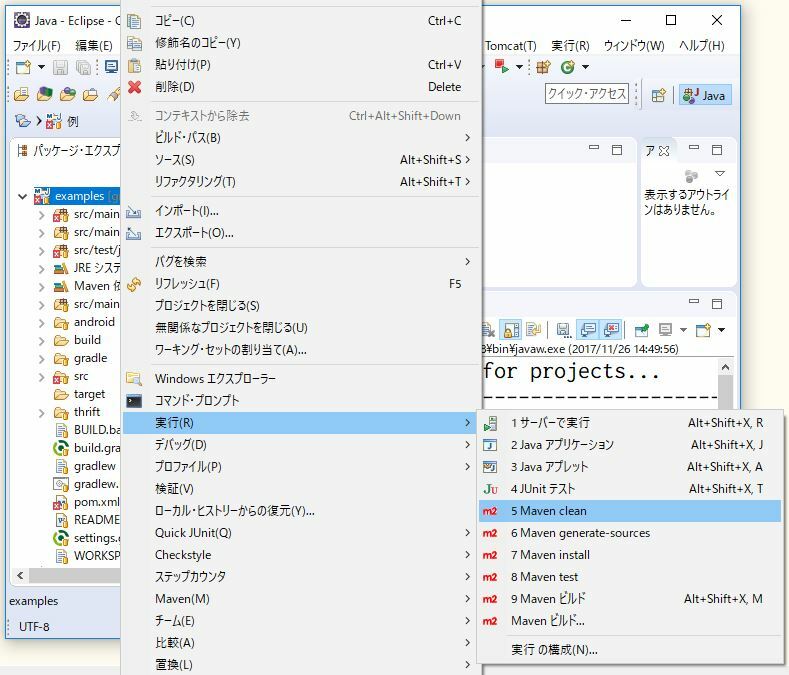 If you are using IntelliJ IDEA, you should not have any problem. 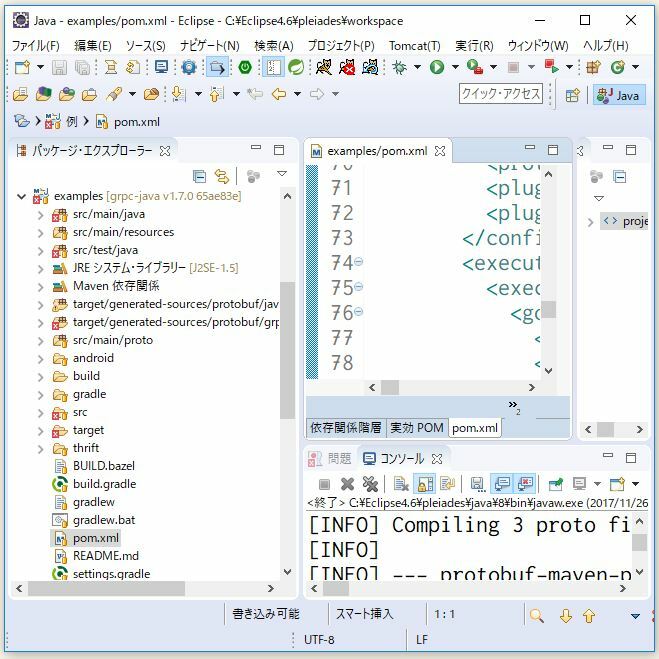 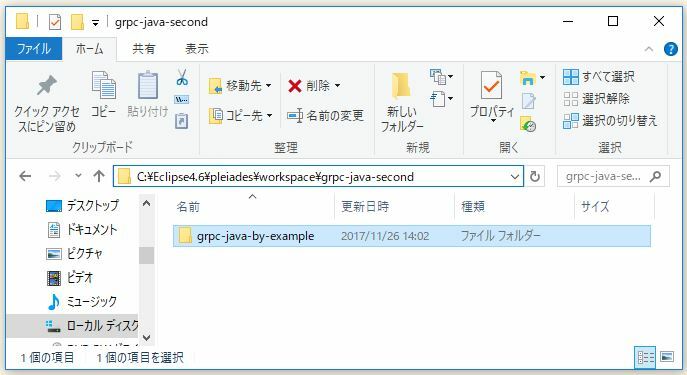 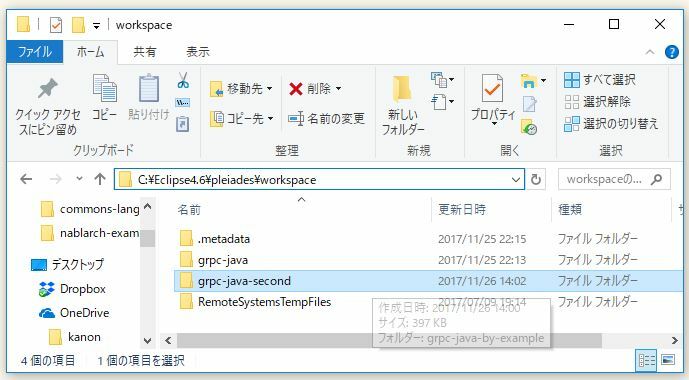 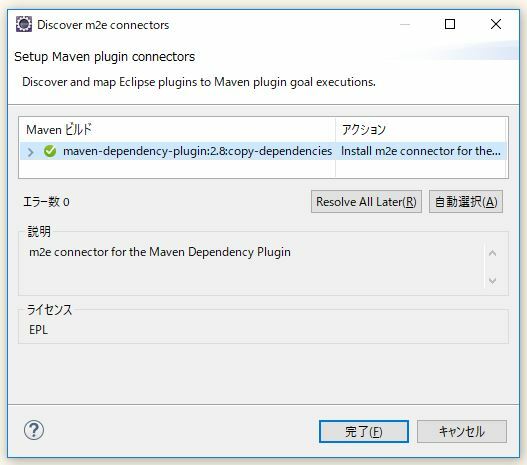 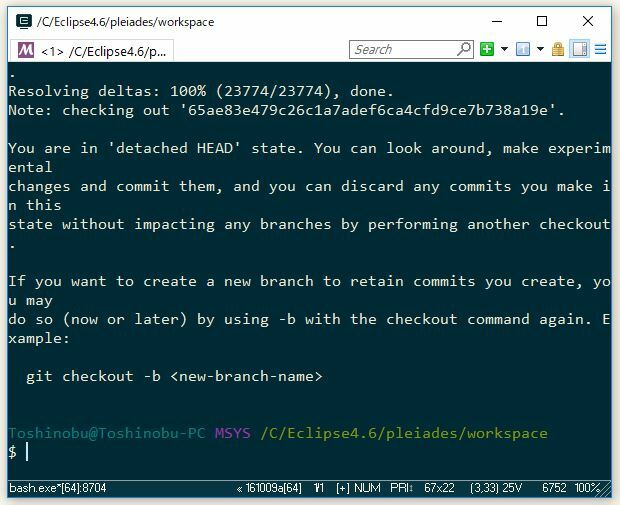 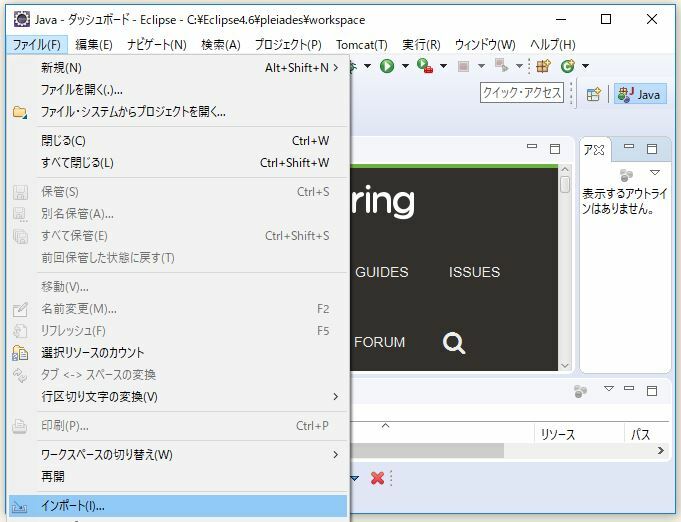 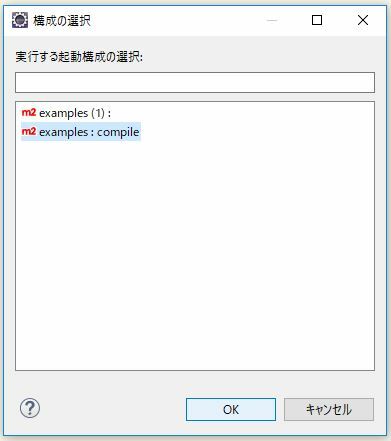 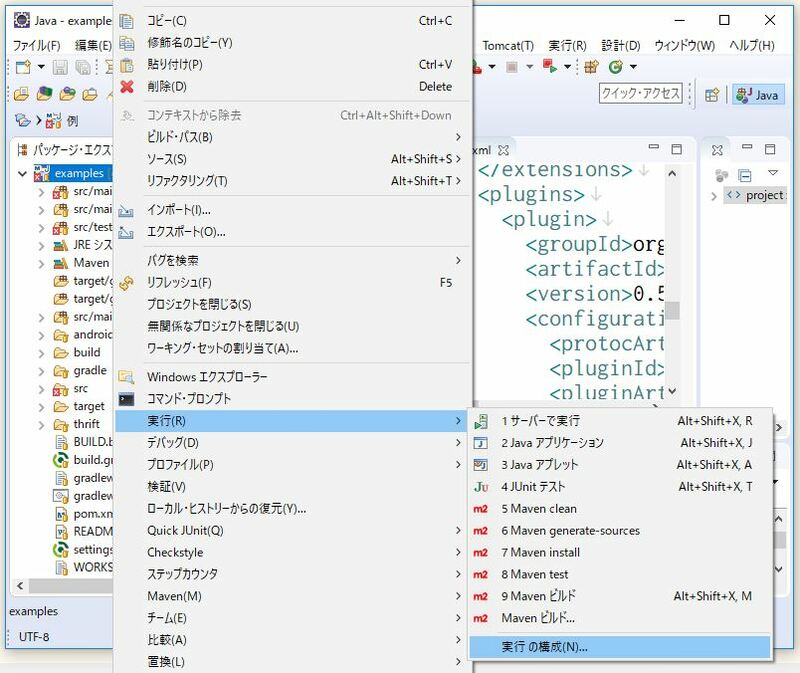 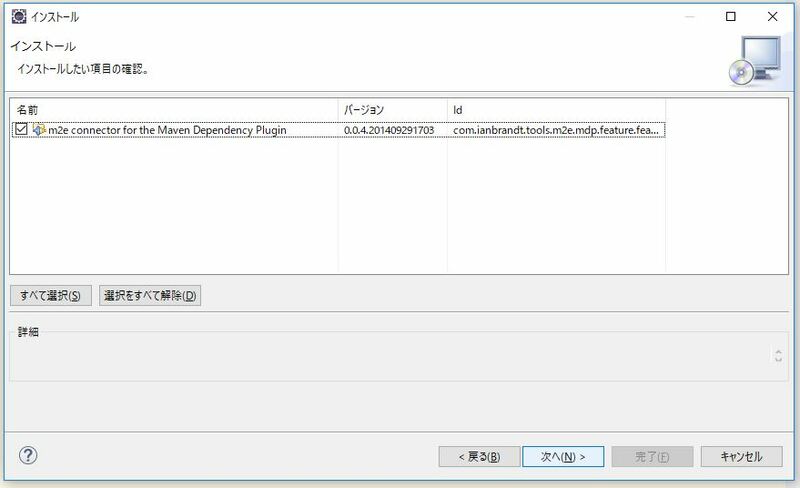 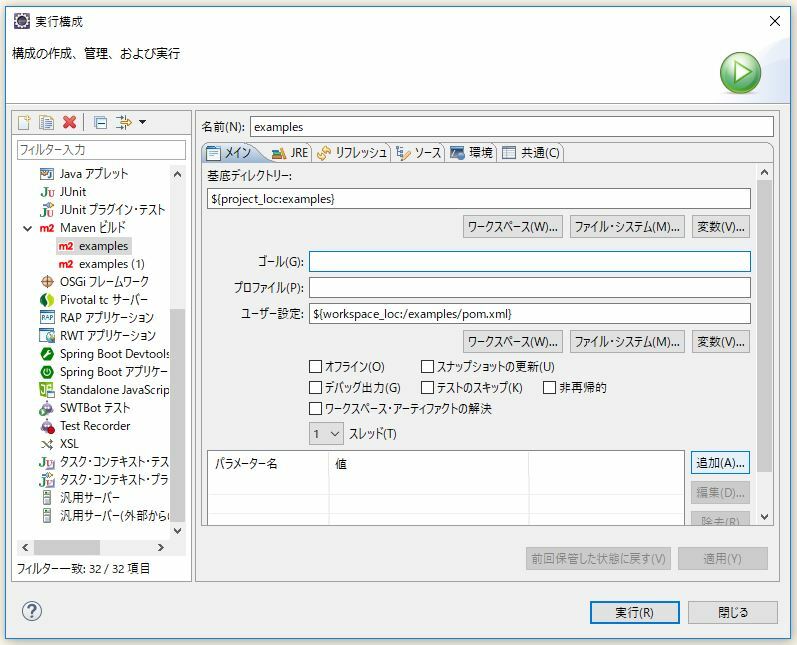 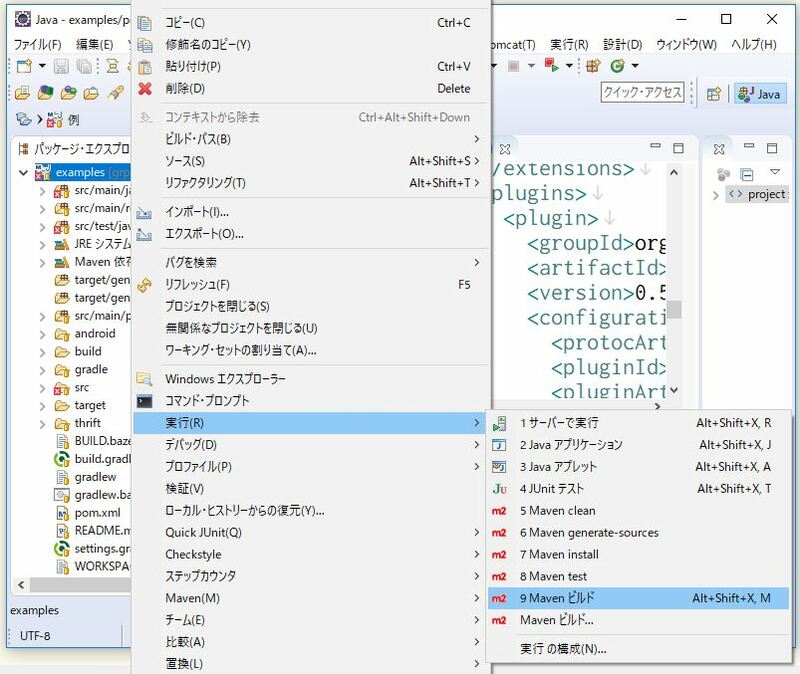 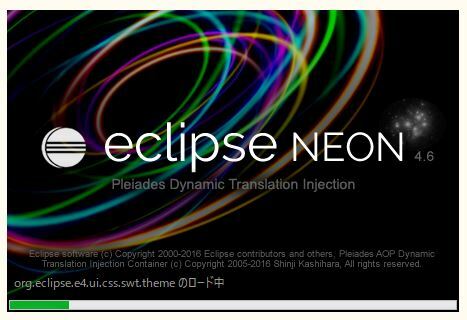 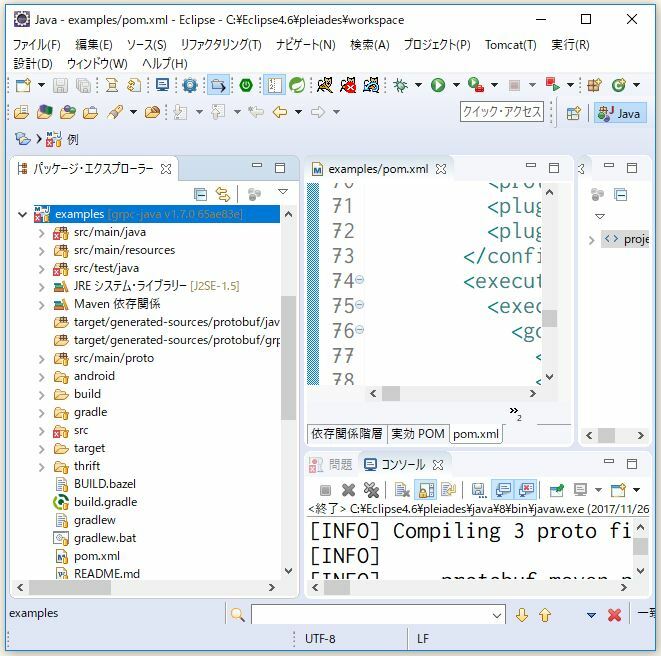 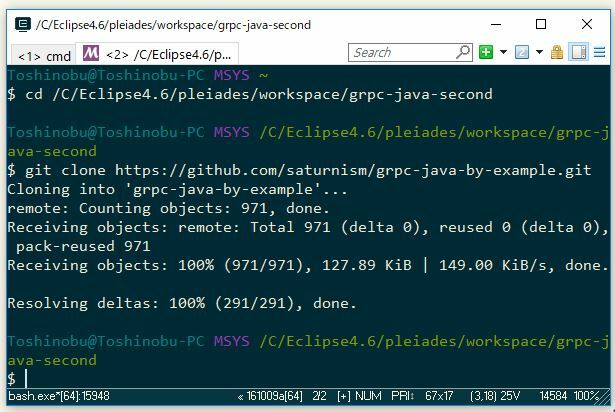 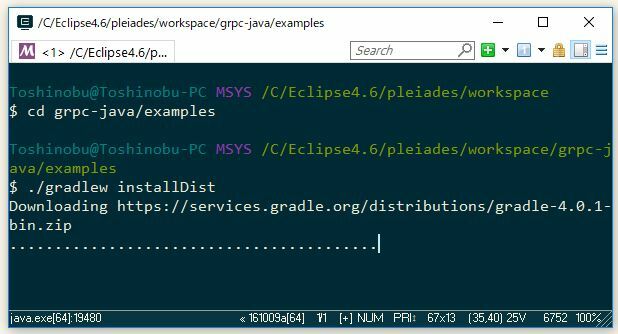 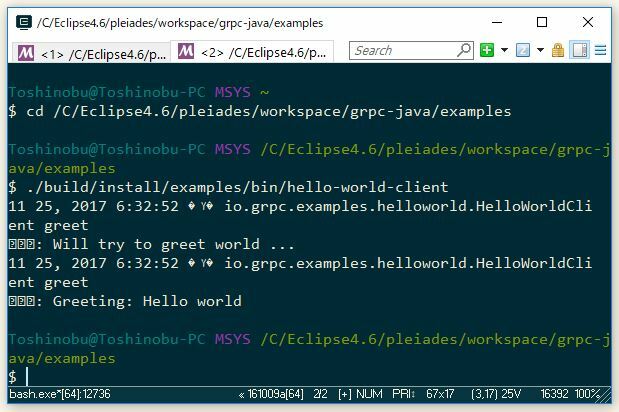 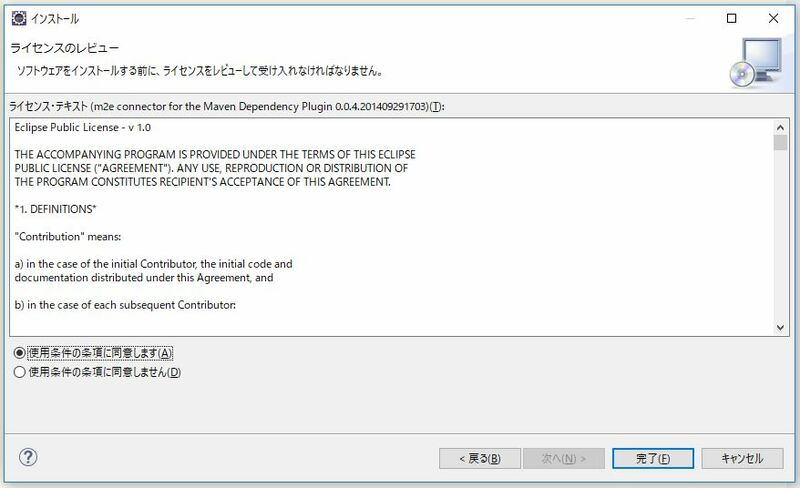 If you are using Eclipse, you need to install an additional Eclipse plugin because m2e does not evaluate the extension specified in a pom.xml. 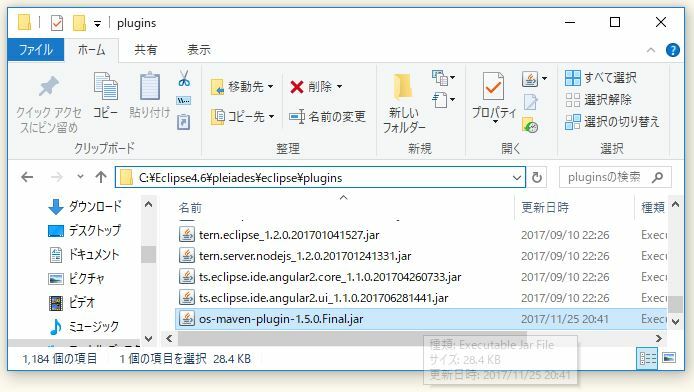 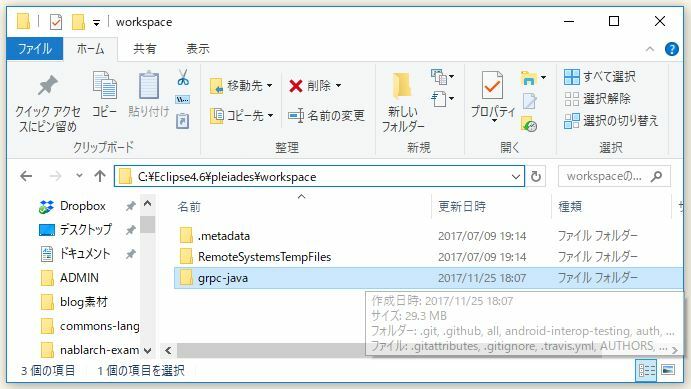 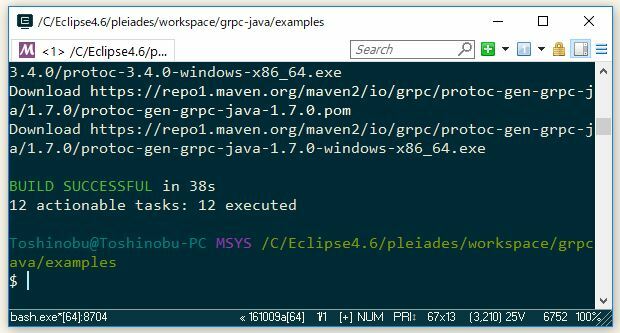 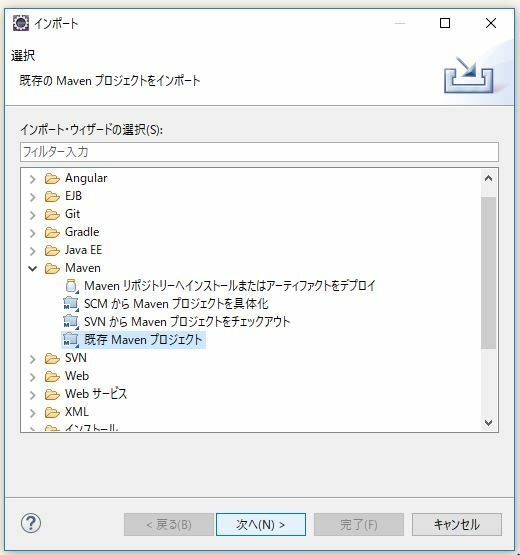 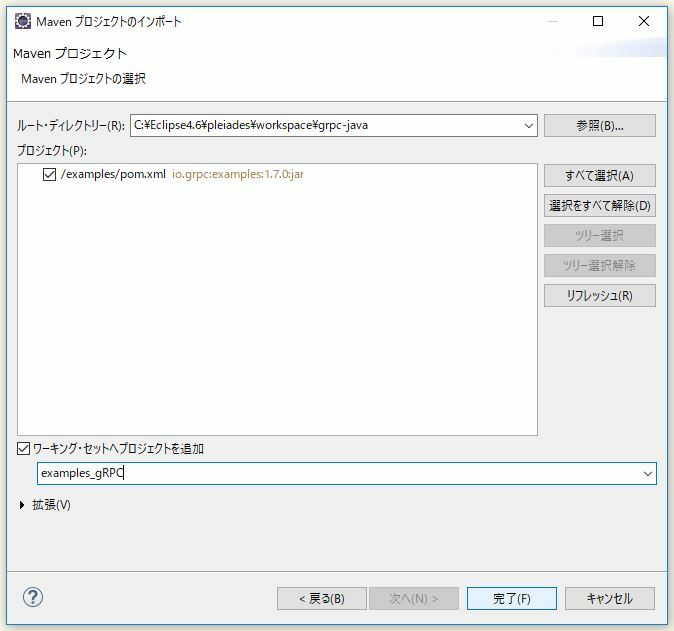 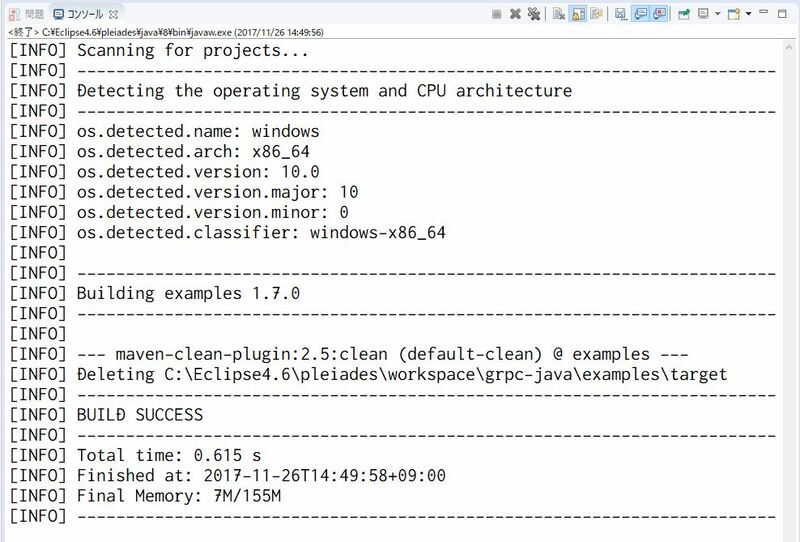 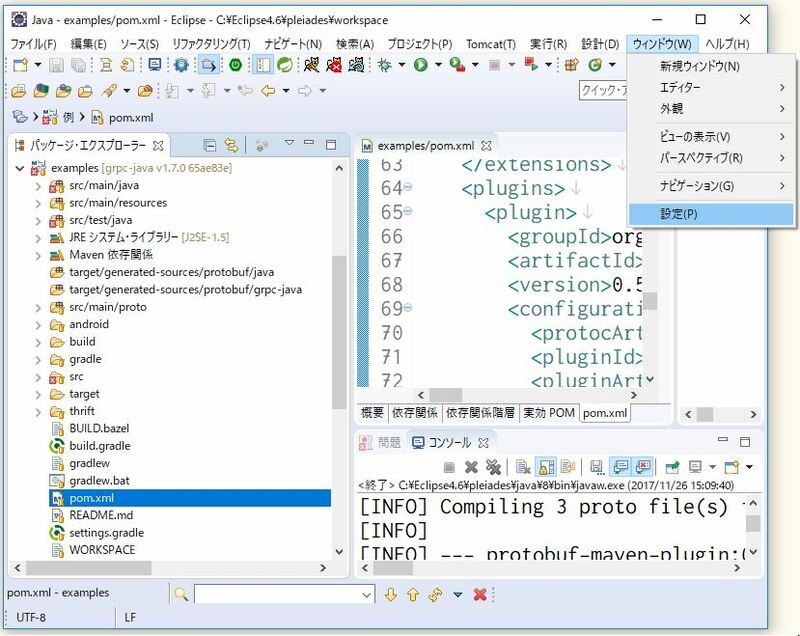 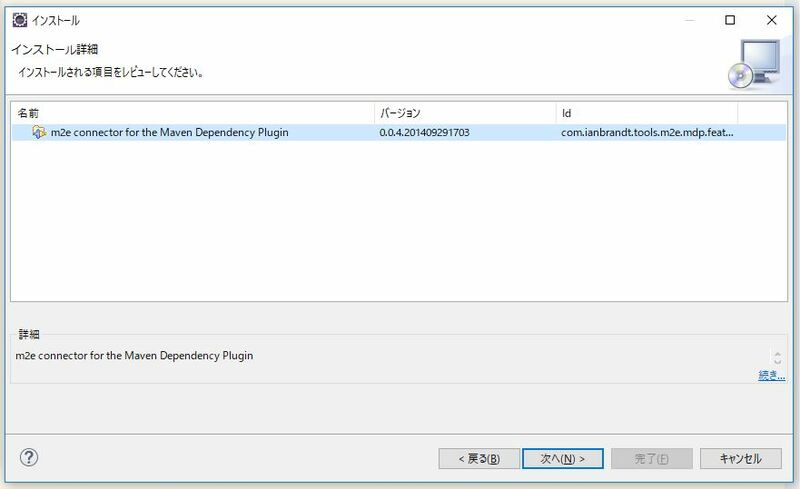 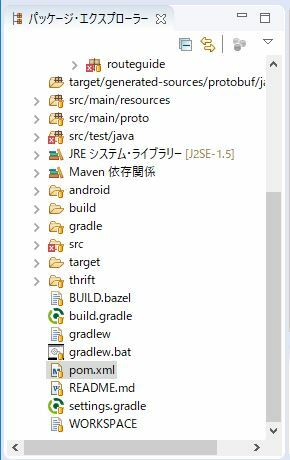 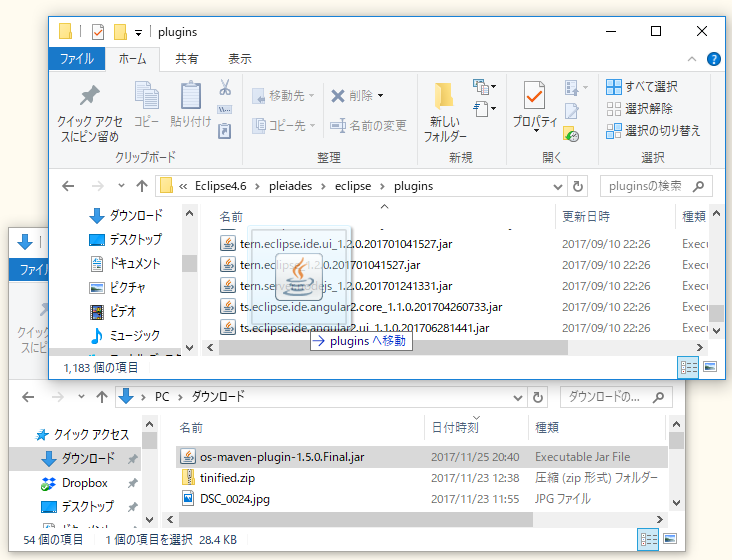 Download os-maven-plugin-1.5.0.Final.jar and put it into the <ECLIPSE_HOME>/plugins directory. 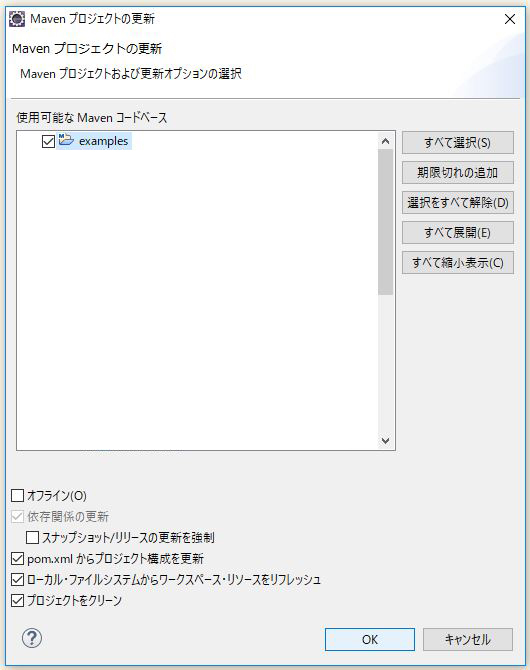 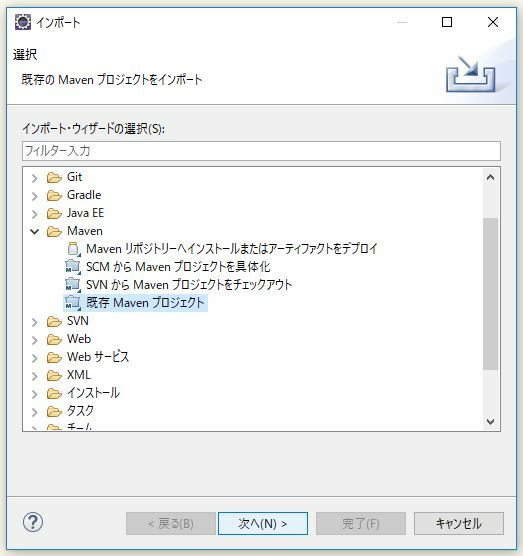 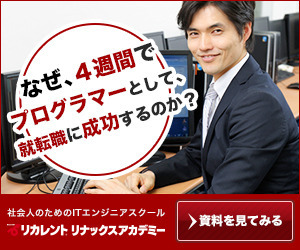 ���: Result #1: name: "feature 1"
���: Result #2: name: "feature 2"